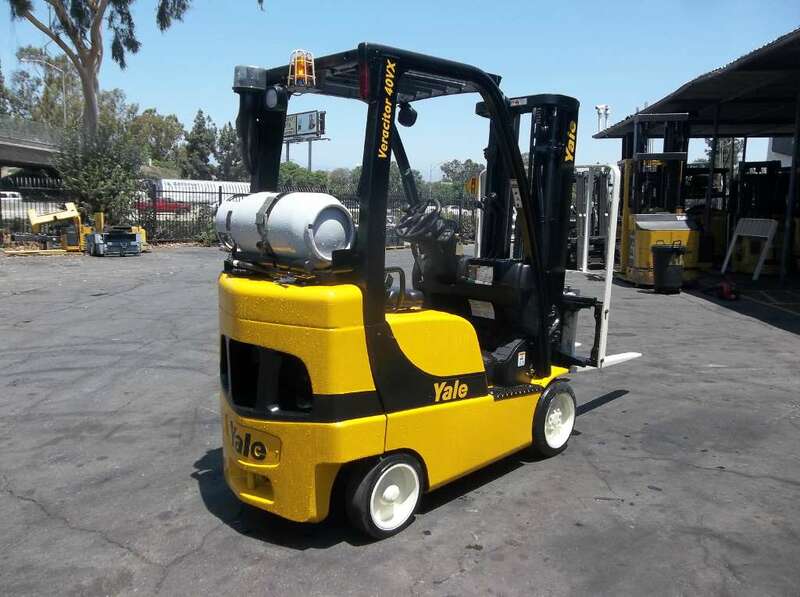 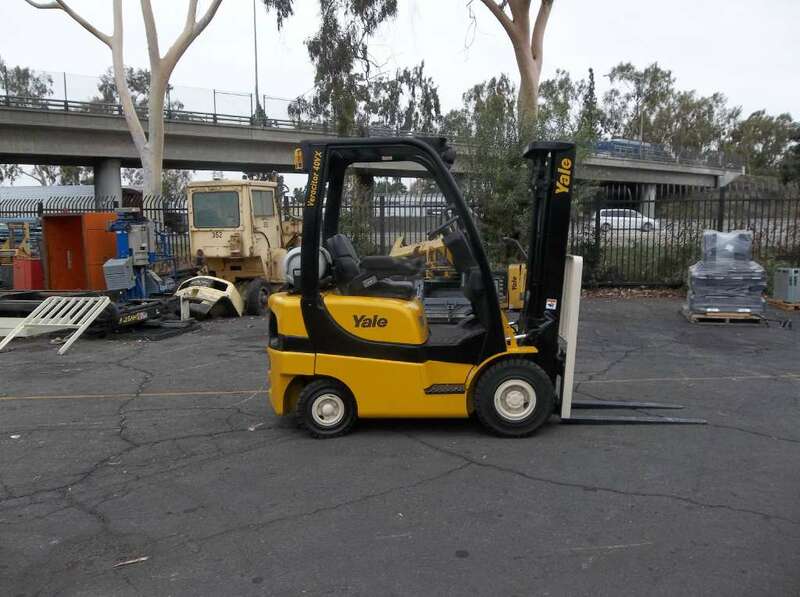 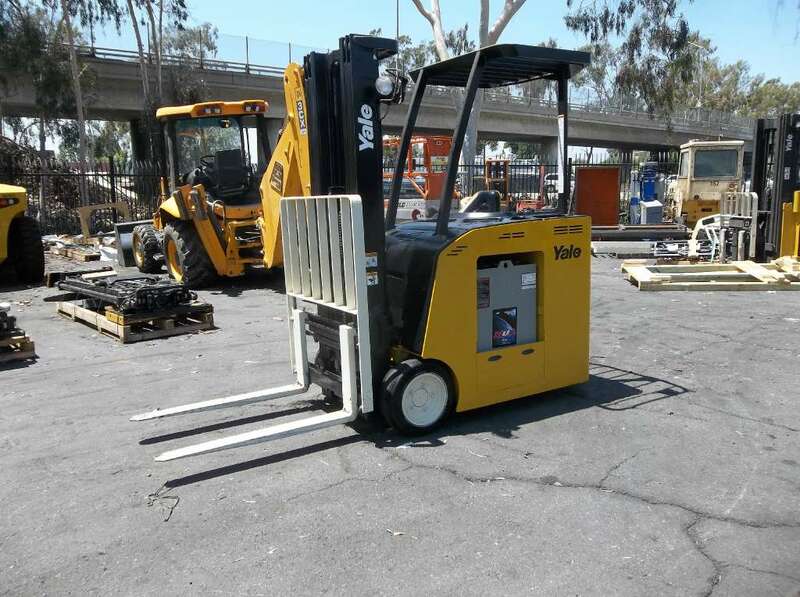 Yale/Chase is the leading provider of new and used material handling products in Southern California cities, such as Anaheim, Bakersfield, Chula Vista, Glendale and Irvine. 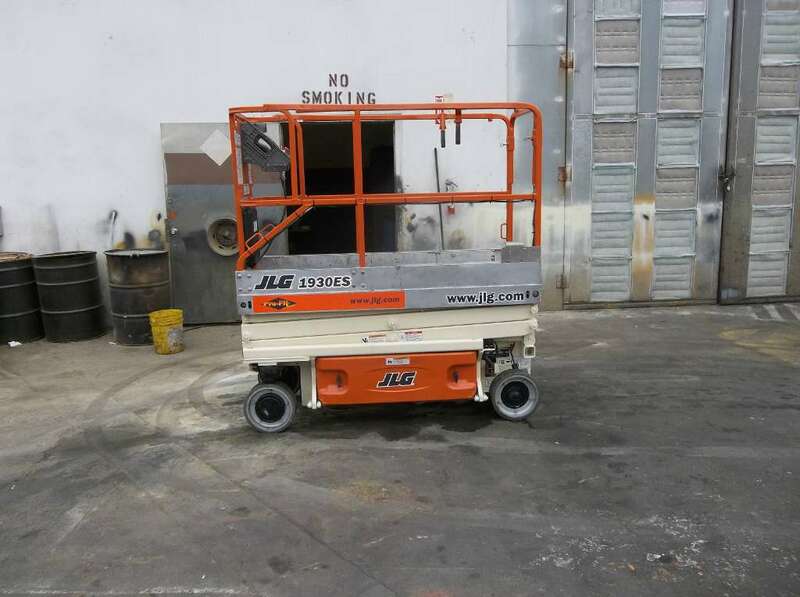 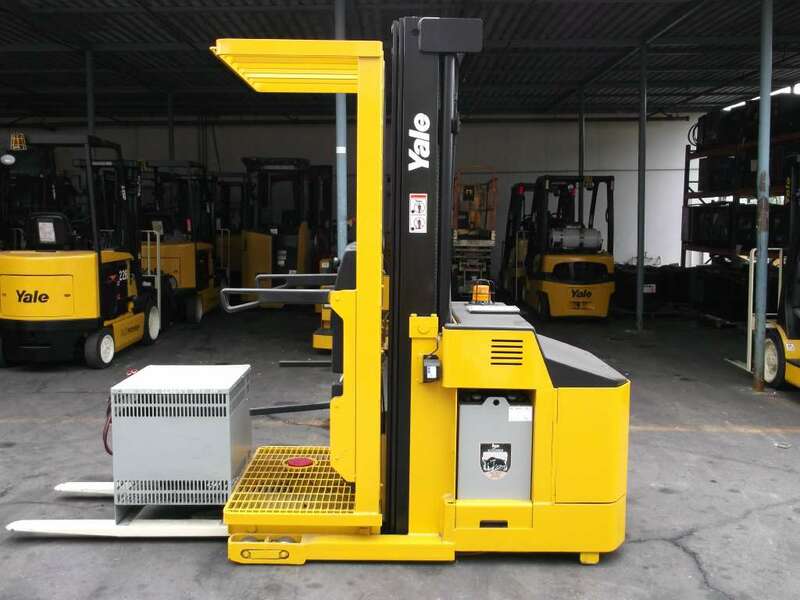 We offer a complete line of material handling equipment from leading manufacturers, including Yale, Bendi, JLG, Drexel, Taylor-Dunn, Combilift, and more. 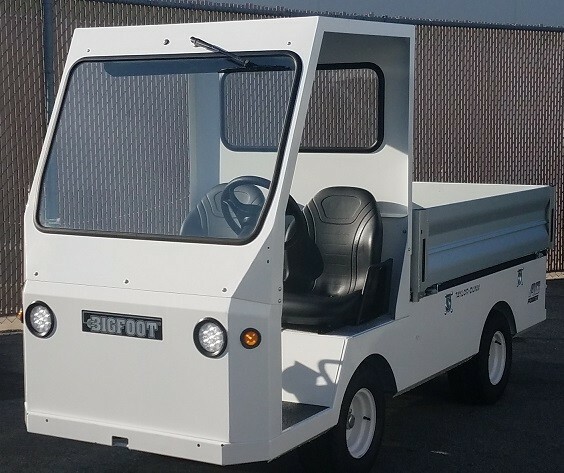 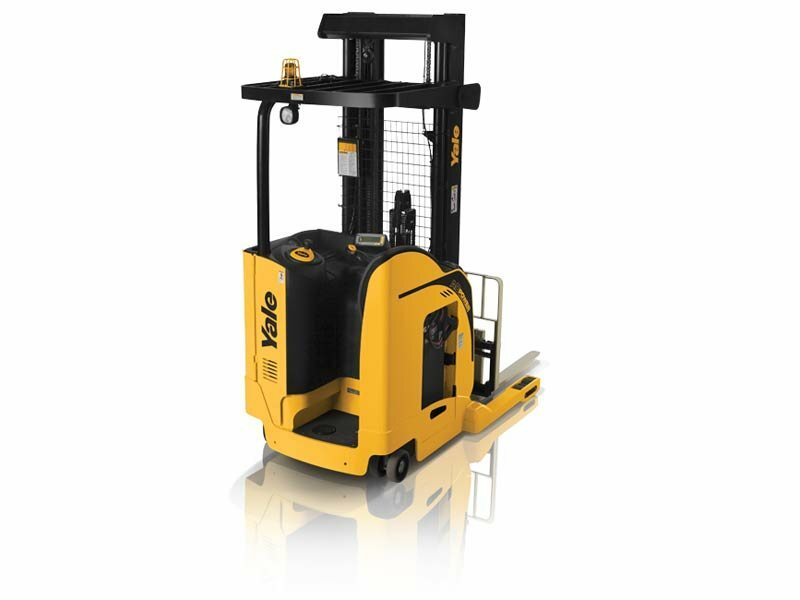 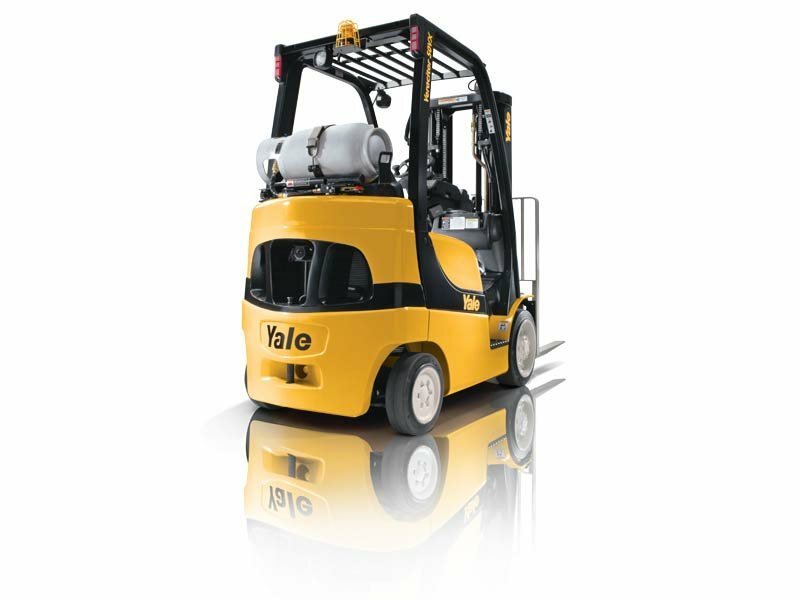 This enables us to supply you with all of your electric utility vehicle, forklift and material handling needs. 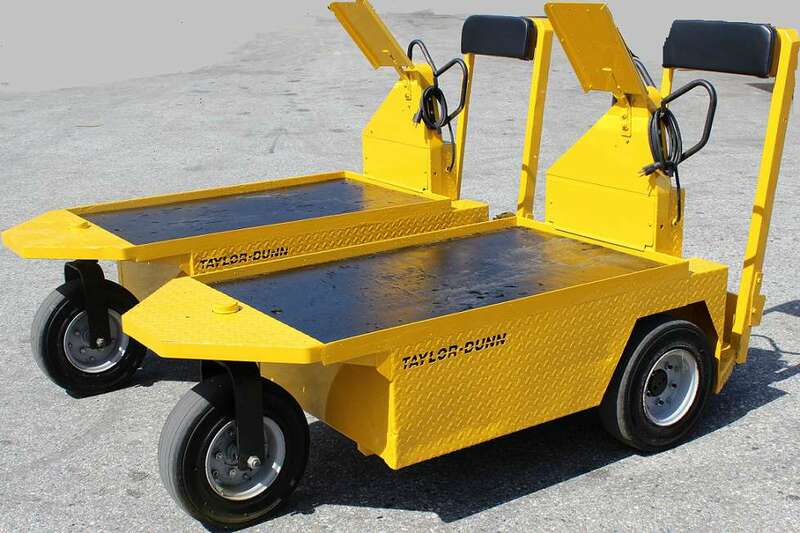 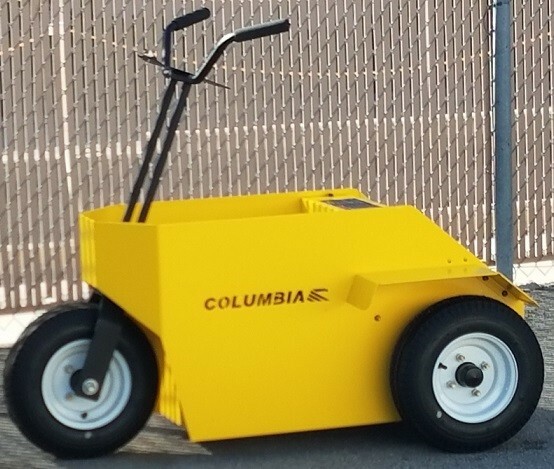 We offer a wide assortment of products, including Taylor-Dunn carts, electric carts, electric pallet jacks, electric forklifts, and electric rider trucks, as well as aerial lifts. 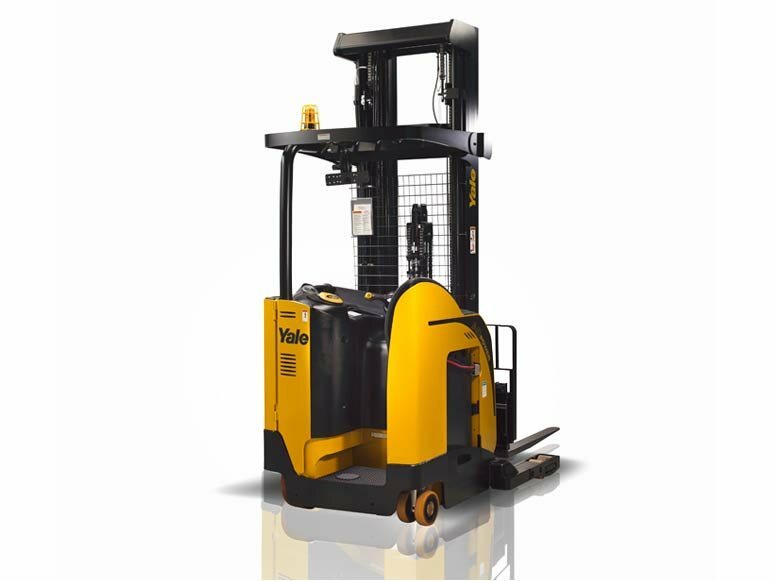 You’ll enjoy the convenience of one-stop shopping for all your material handling product needs. 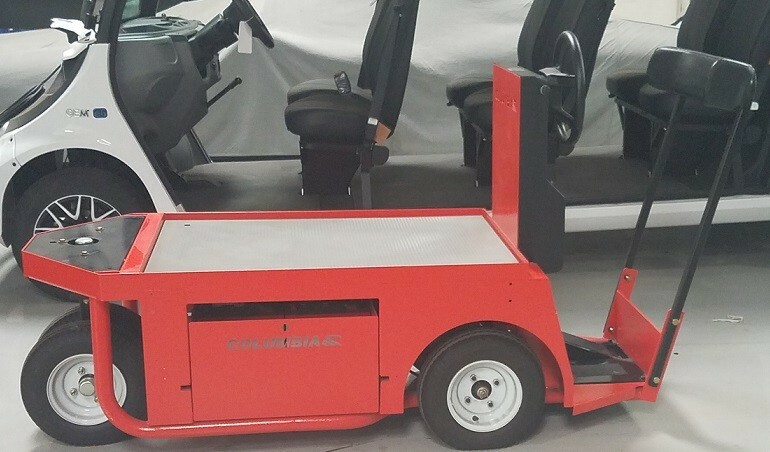 New material handling solutions hit the market every day, many of which include the latest features and innovations that can improve your company’s productivity. 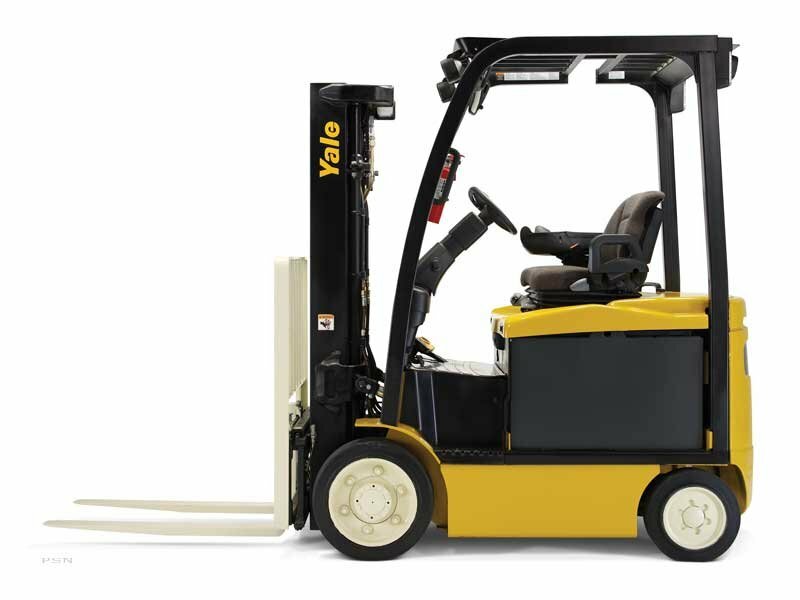 At Yale/Chase, we take great pride in our ability to offer a variety of new equipment. 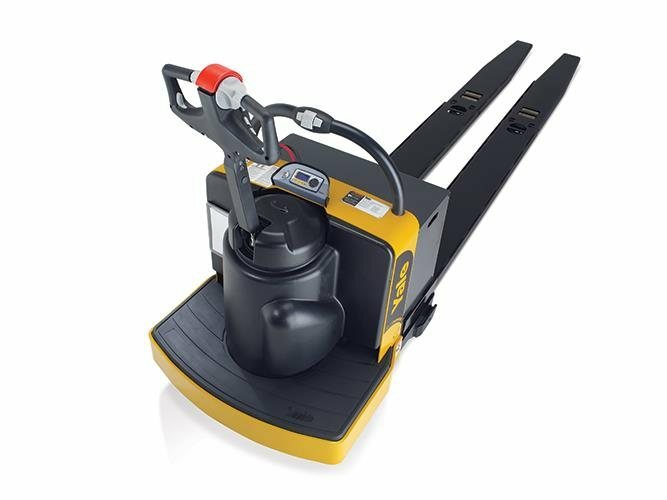 You’ll be able to search our inventory of new products at any time, ensuring you’ll always have access to the latest material equipment handling product trends. 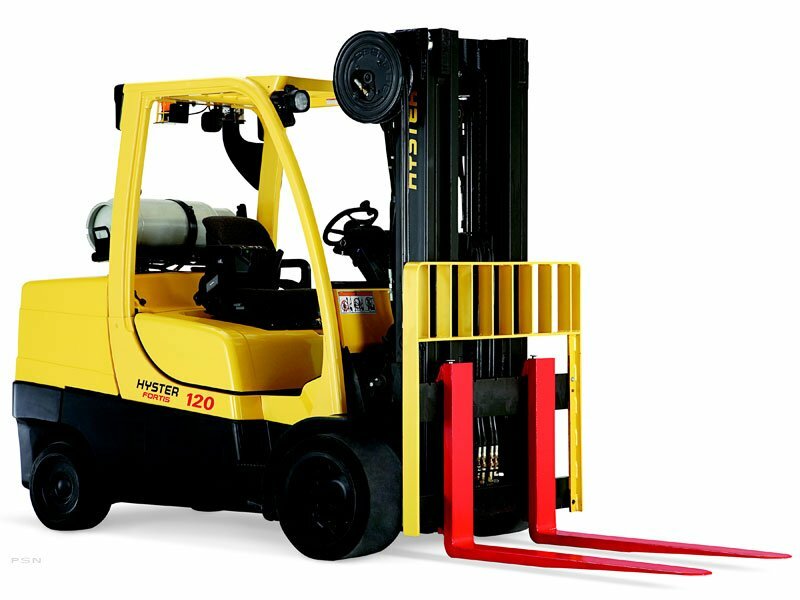 We don’t just supply the equipment you need, we ensure your warehouse is functioning as efficiently as possible. 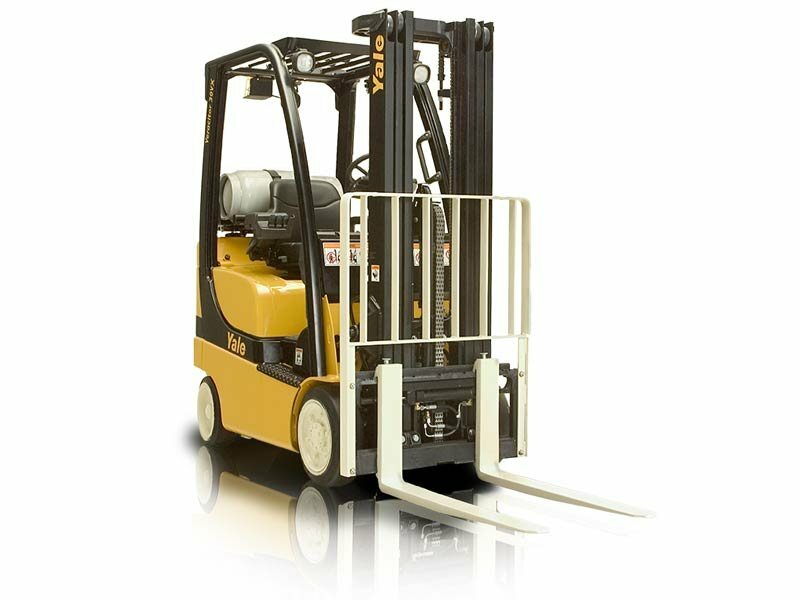 Our warehouse design system experts can optimize and consolidate your warehousing needs. 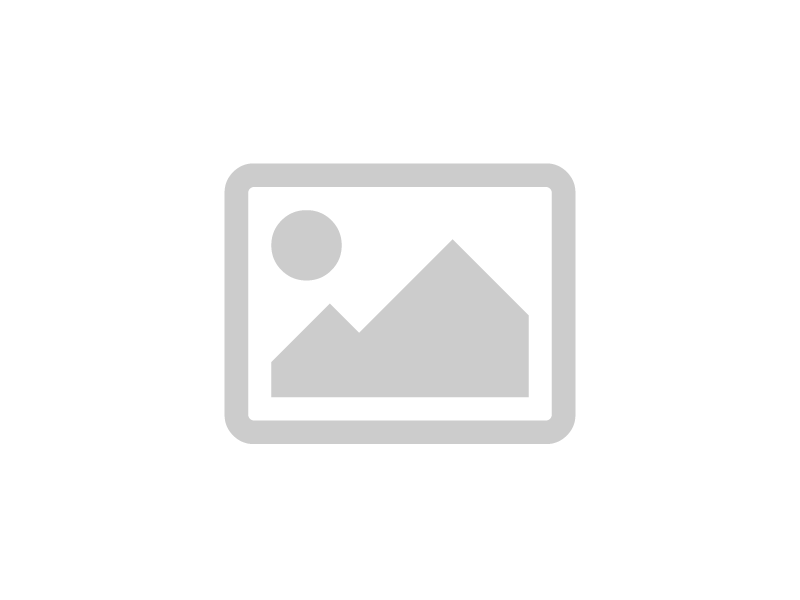 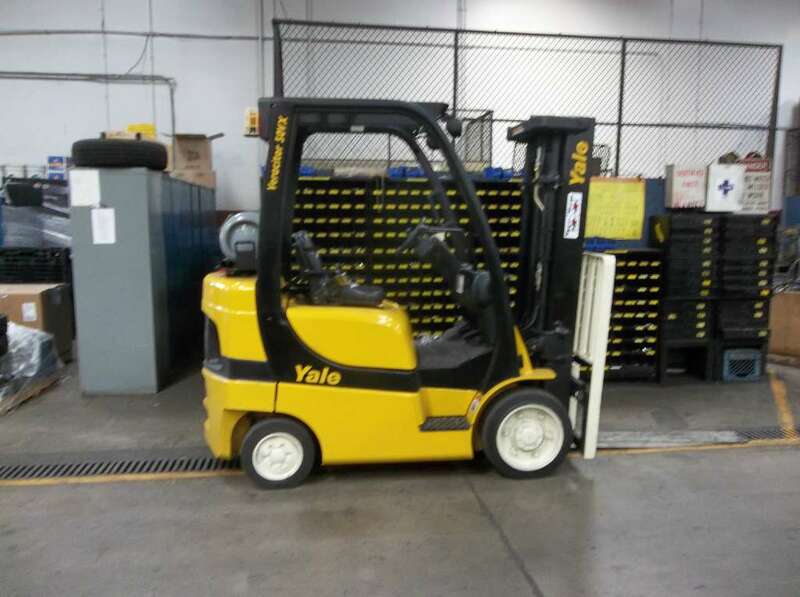 As a complete CAD Engineering team, we’ve been optimizing warehouse storage for over 50 years. 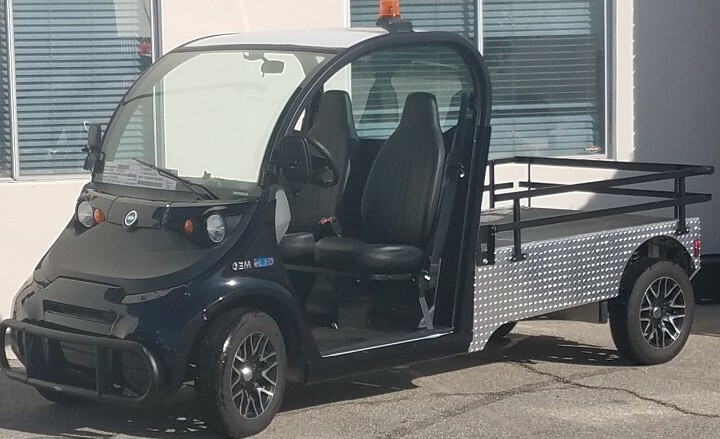 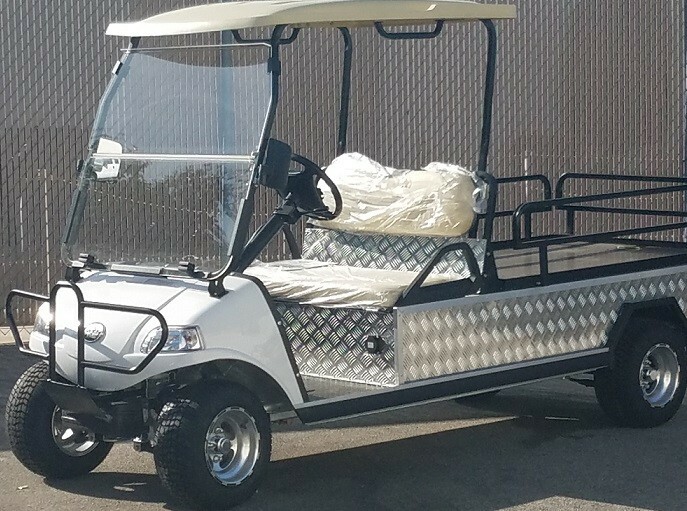 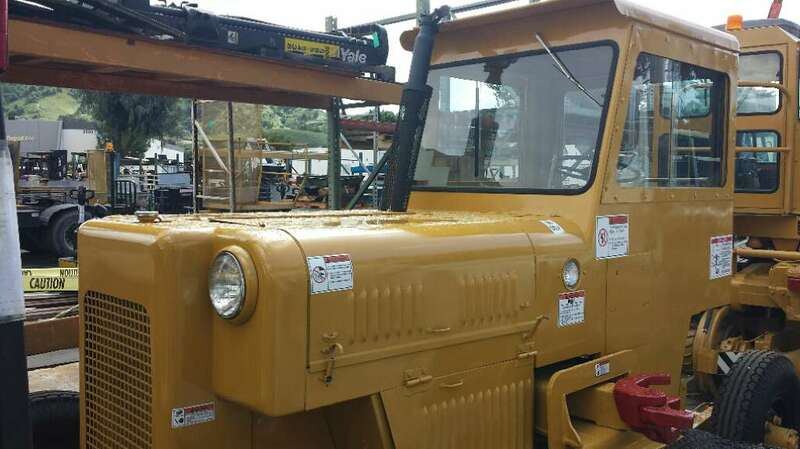 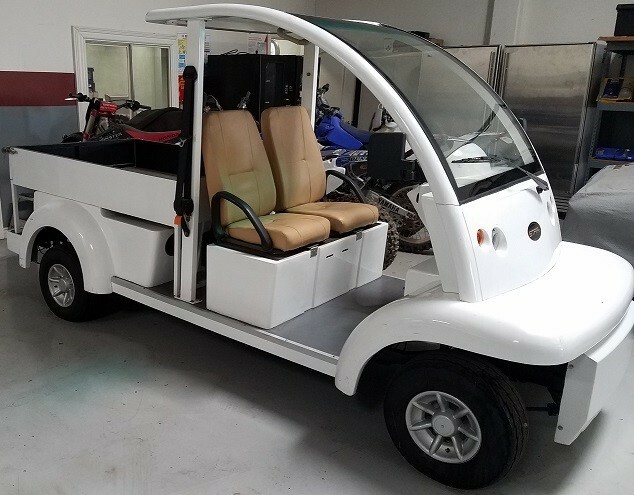 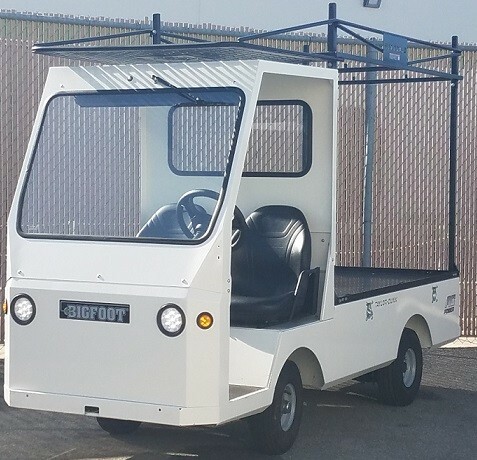 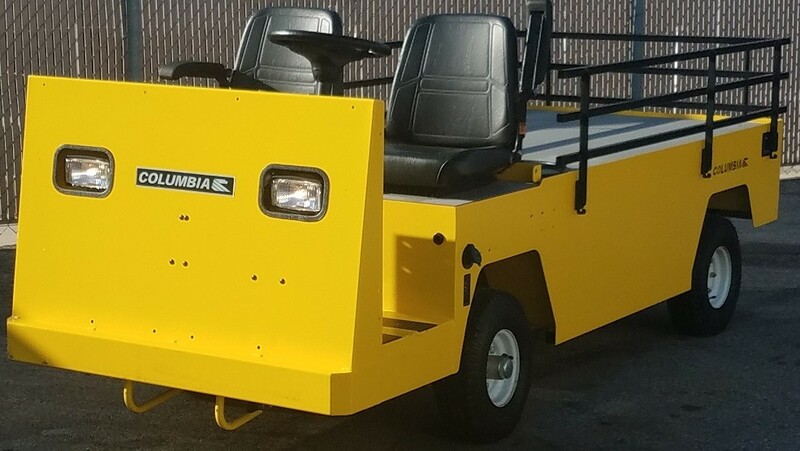 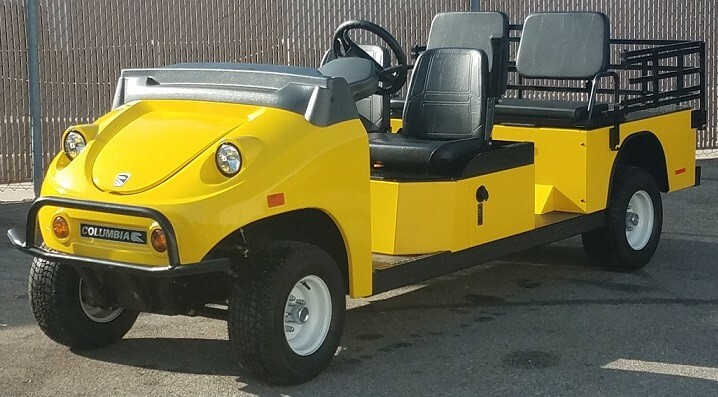 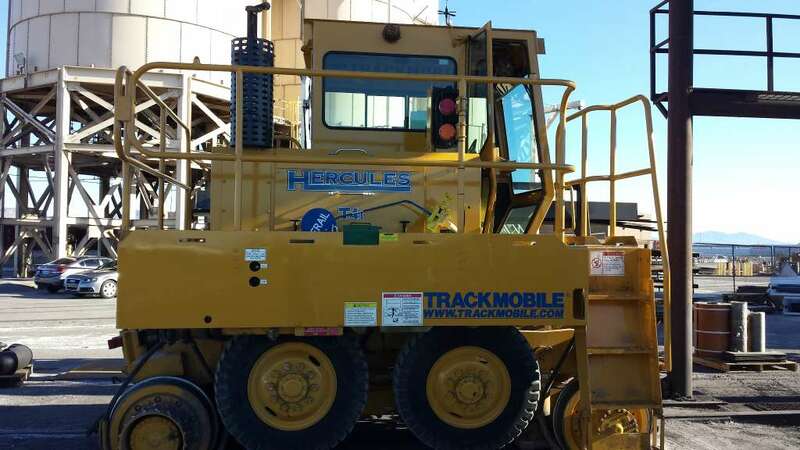 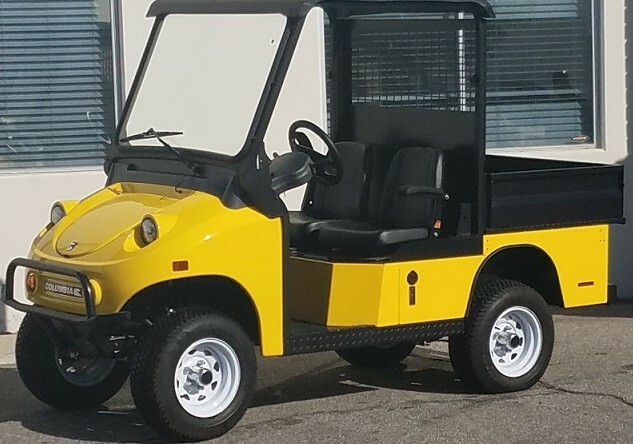 We also offer energy solutions and emergency power generators, such as diesel power generators, as well as golf carts and utility vehicles, railcar movers and more. 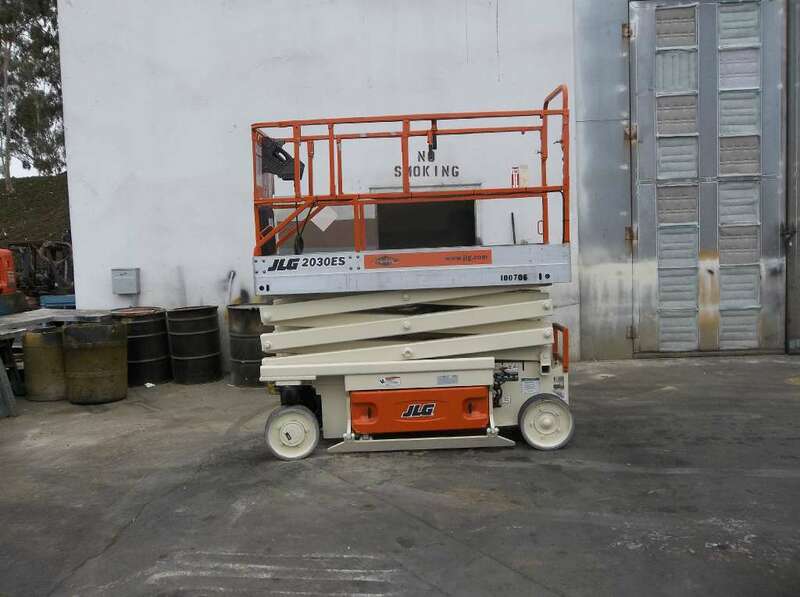 So whether you need a scissor lift or mezzanine racking, we have the supplies and know-how to help you. 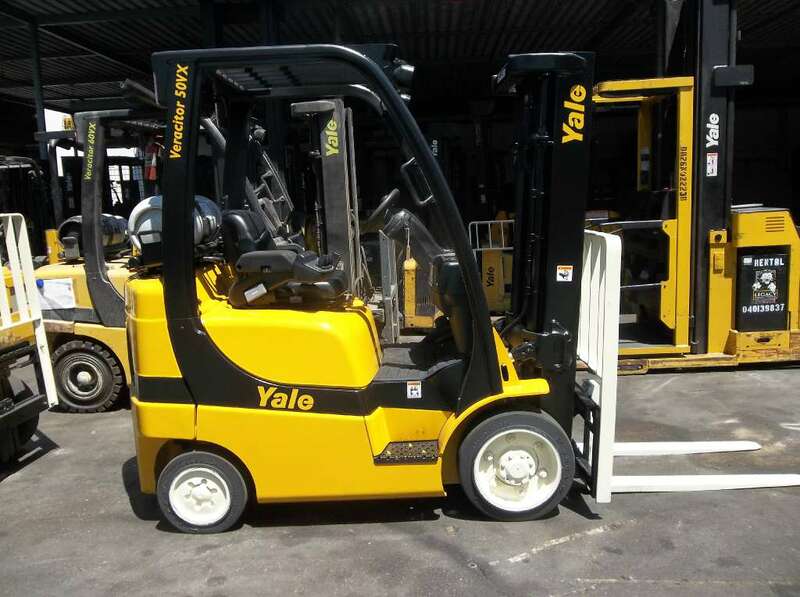 A malfunctioning or brokendown piece of equipment can cost your business thousands of dollars in lost time and productivity. 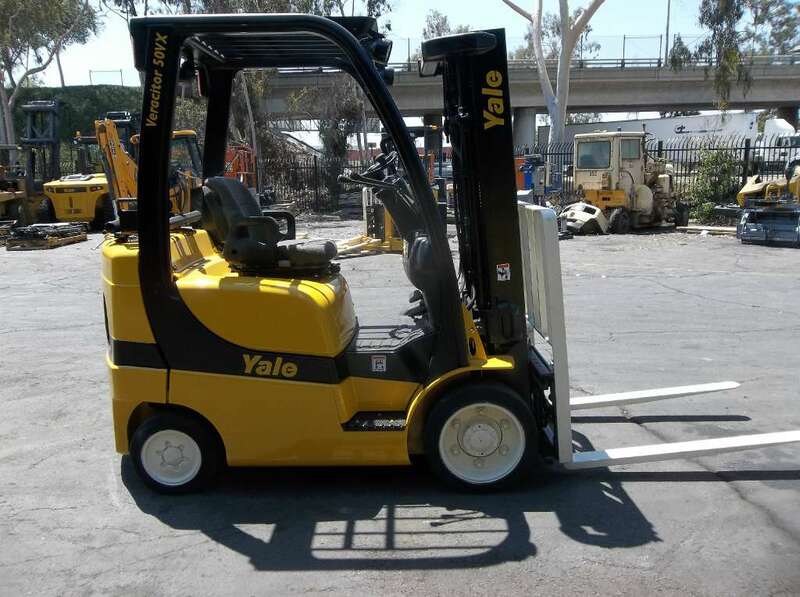 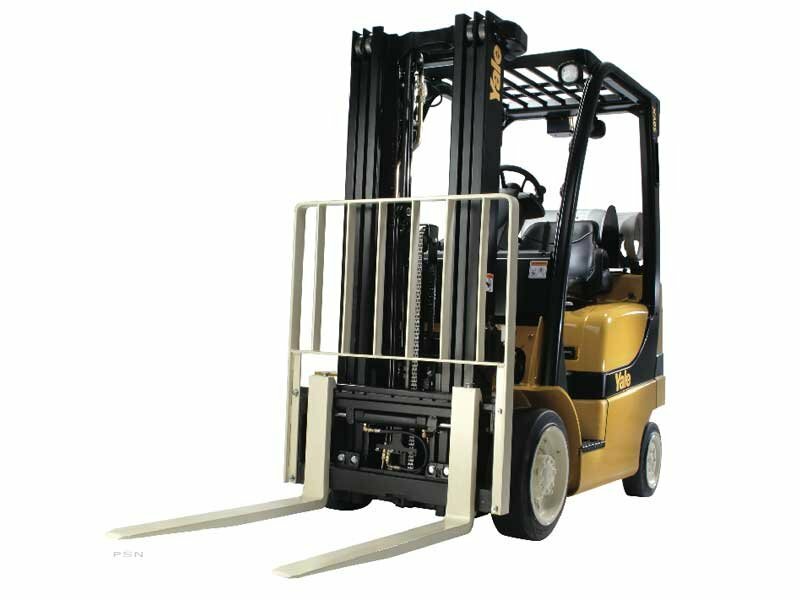 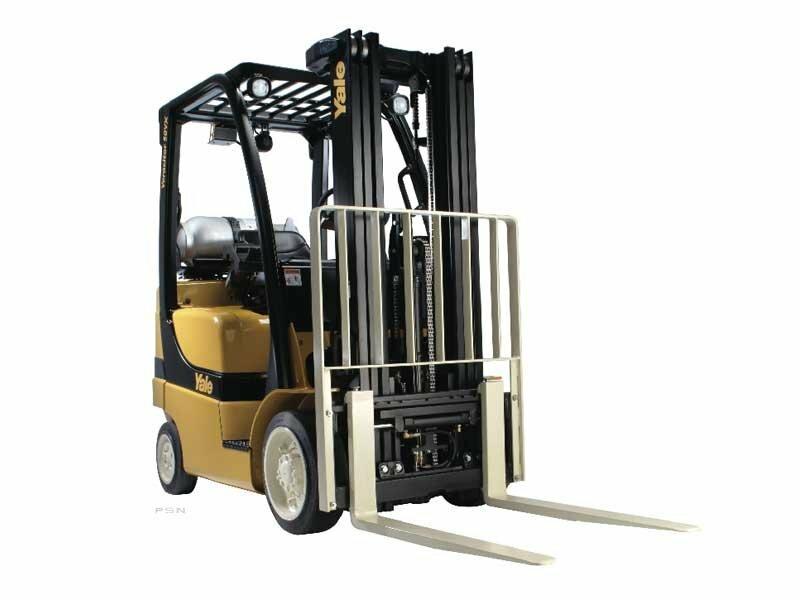 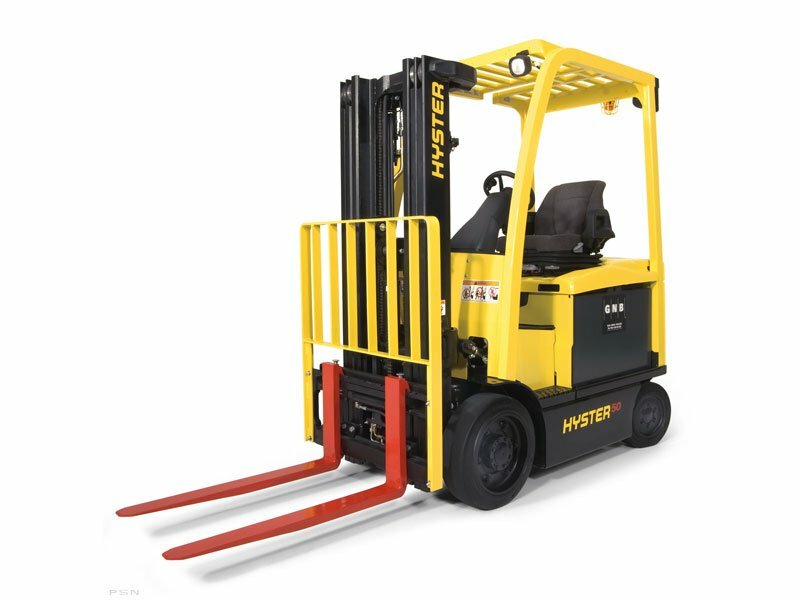 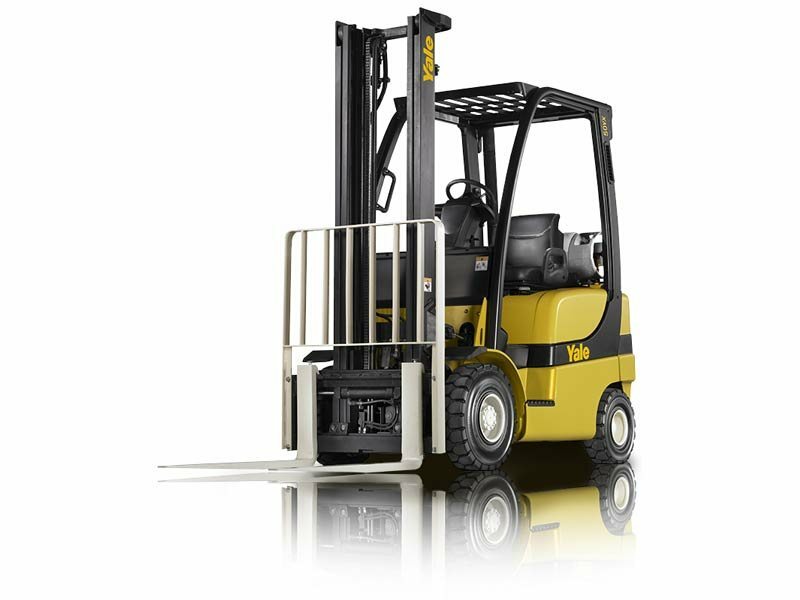 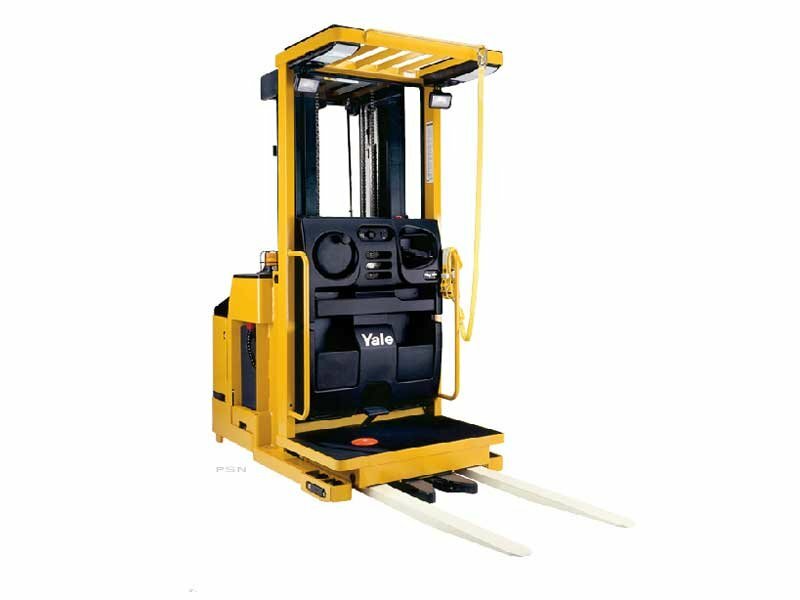 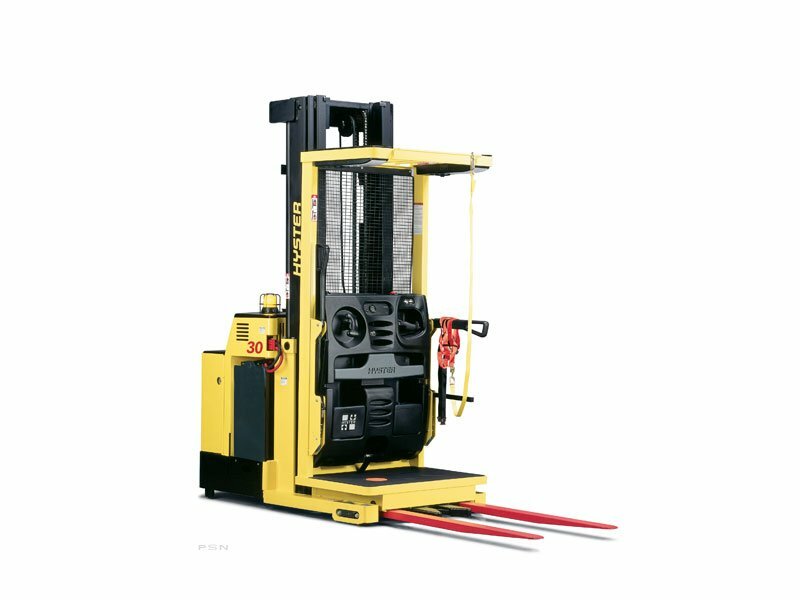 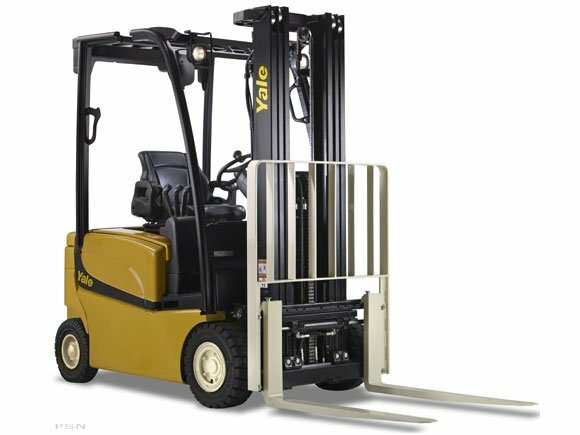 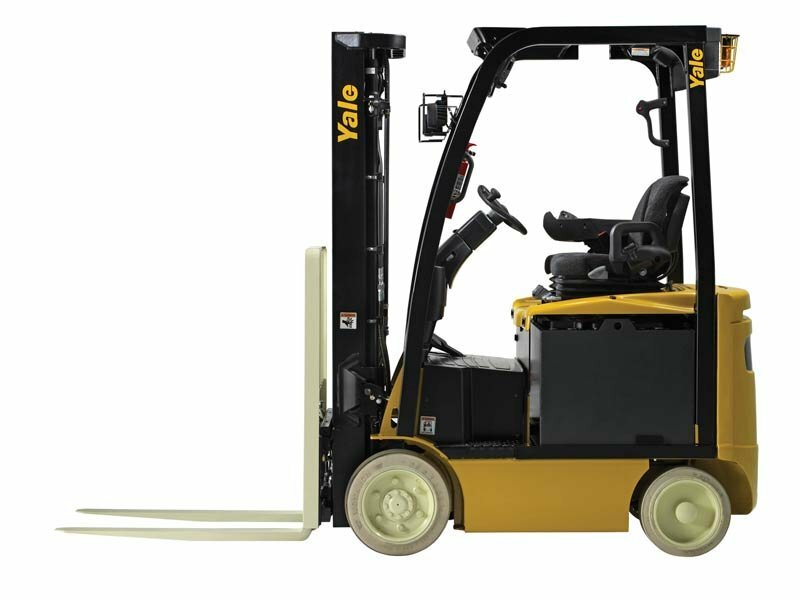 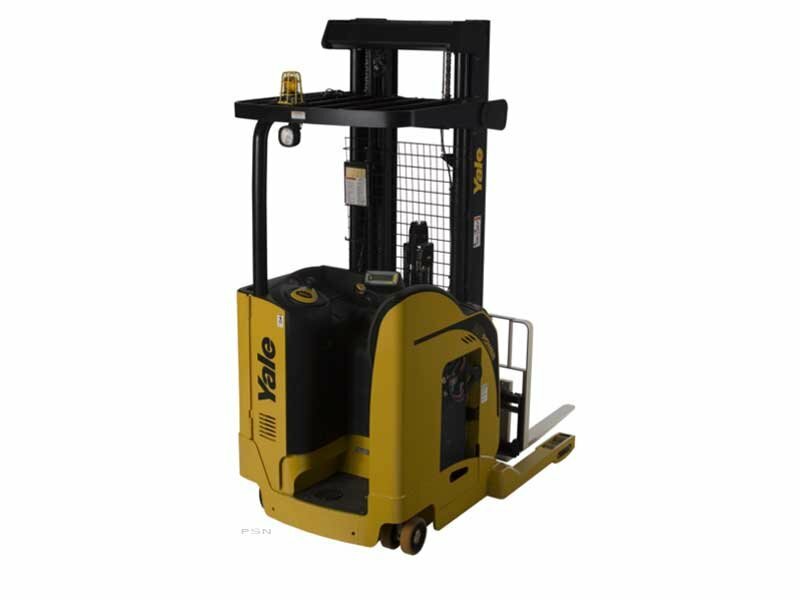 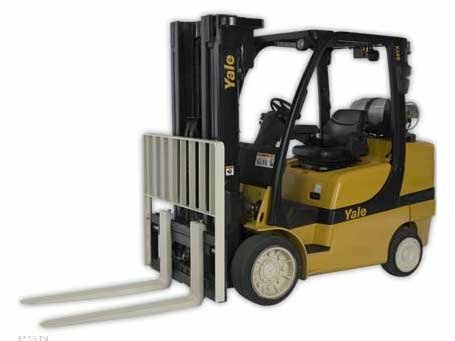 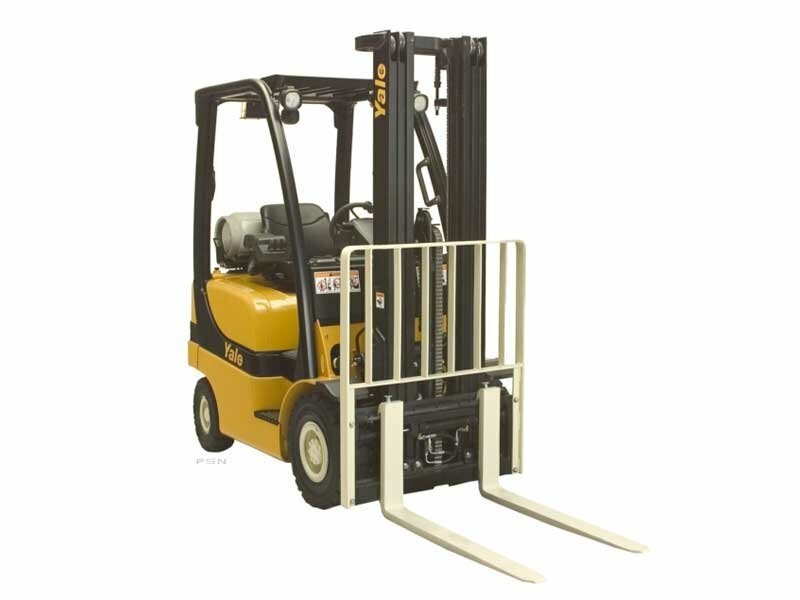 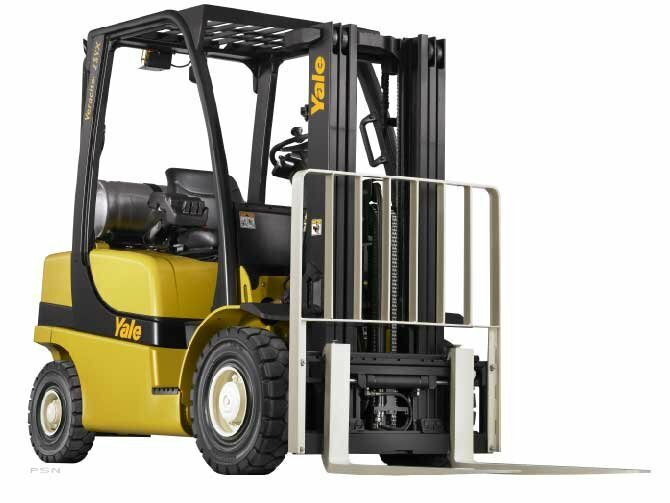 At Yale/Chase, we recognize the need to keep your material handling equipment up and running. 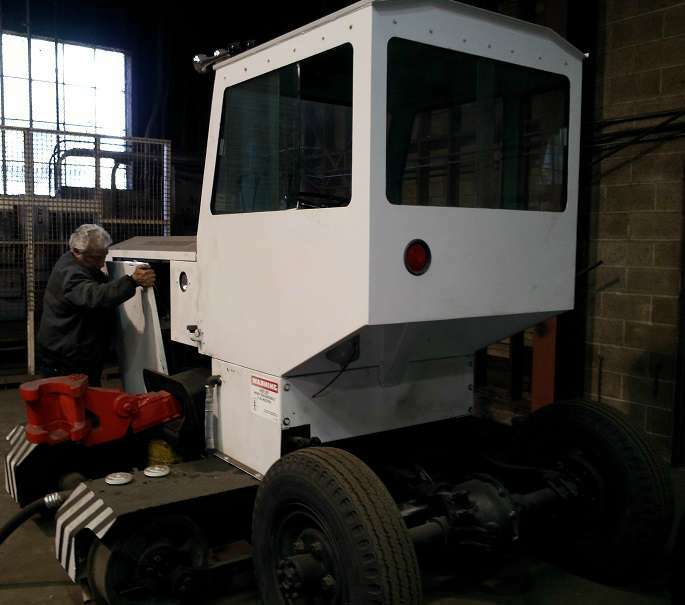 That’s why we offer 24-hour service and repairs, including a portable welding truck. 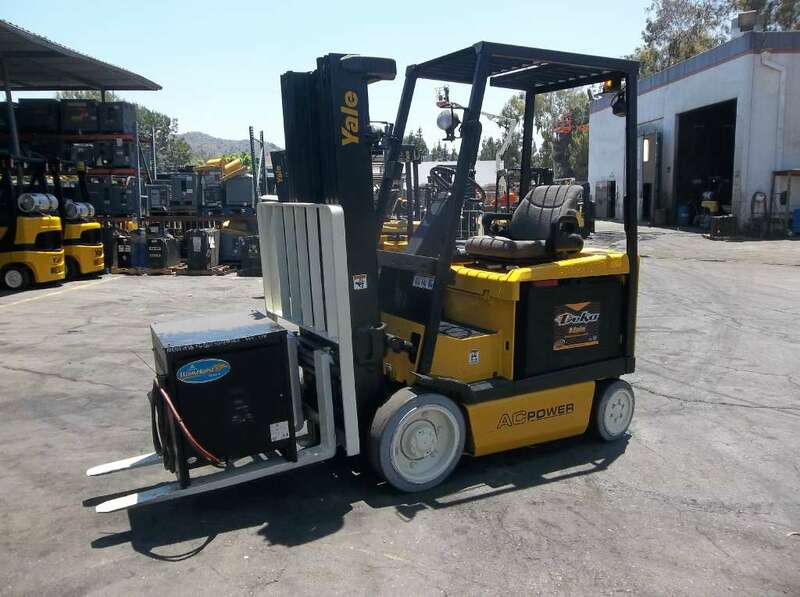 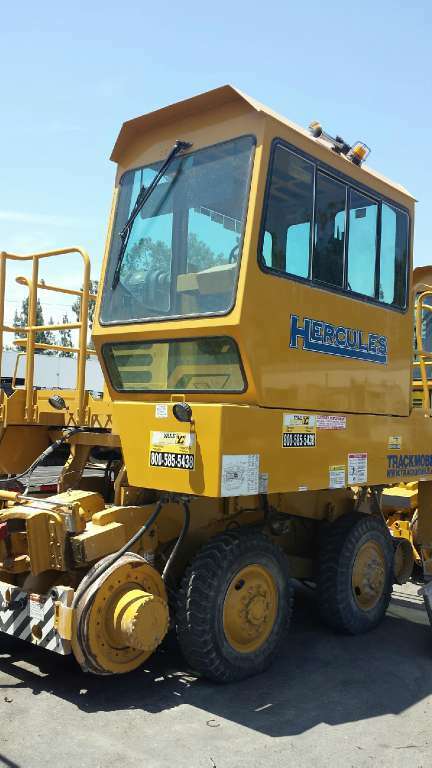 We can even make your old equipment work like it’s brand new in our Fontana, City of Industry or Escondido refurbishing centers. 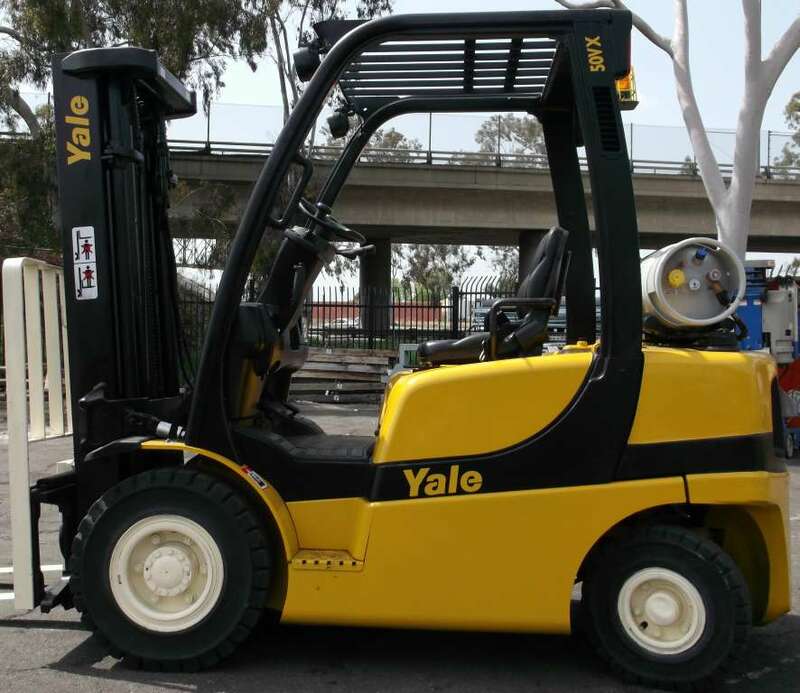 These days, operating your equipment in an environmentally friendly manner has virtually become a business necessity. 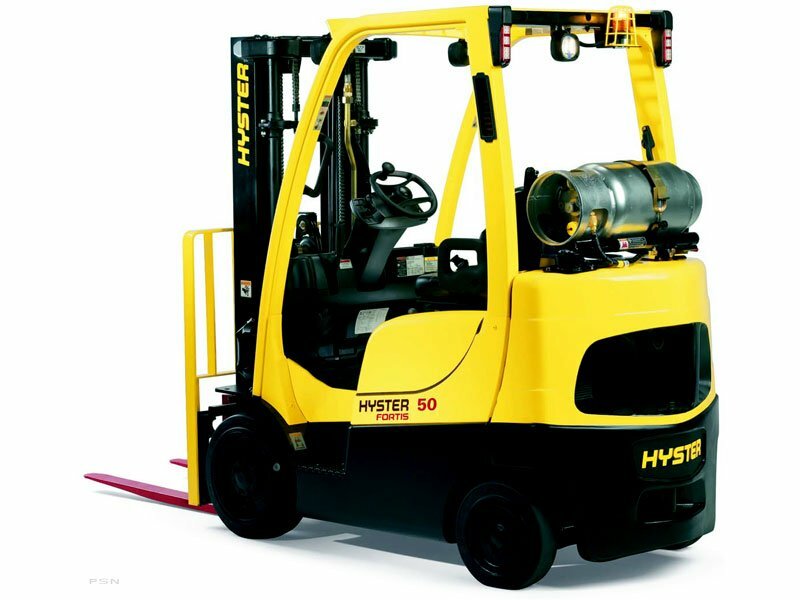 That’s why we offer an extensive selection of energy-efficient products, as well as “CARB” compliance assistance to help you in your quest to attain a more “lean and green” operation. 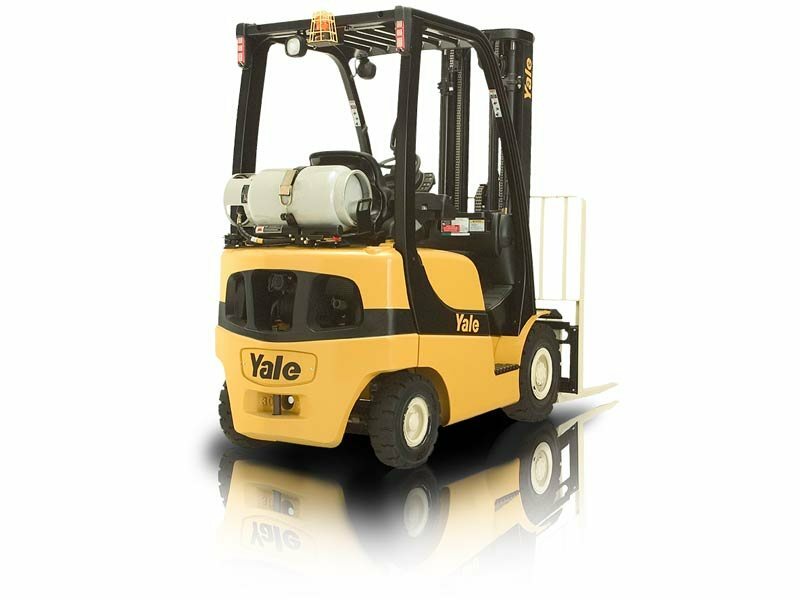 At Yale/Chase, we’re committed to being an “environmentally trustworthy” company. 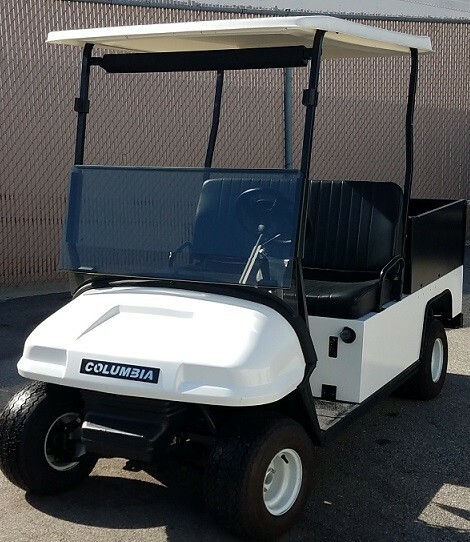 Visit one of our many Los Angeles area stores in City of Industry, Fontana, Escondido, Huntington Beach or Valencia, CA. 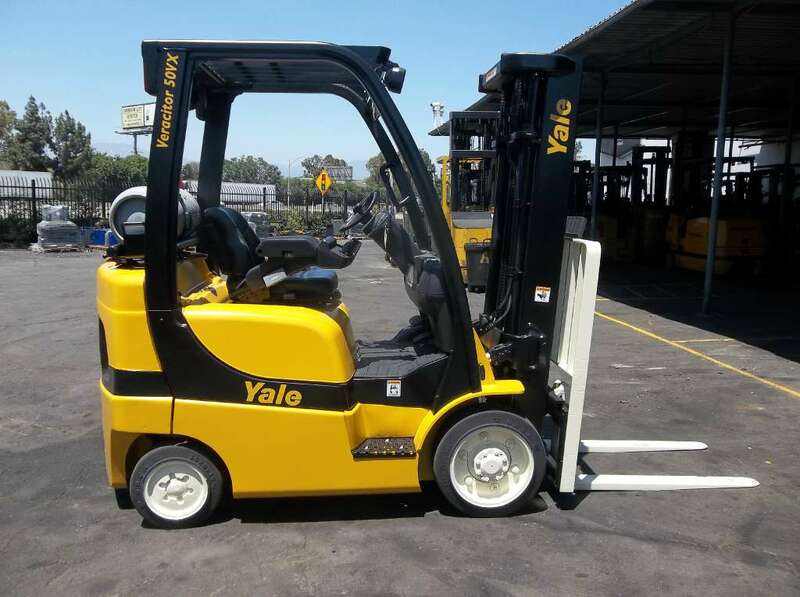 We also proudly serve the cities of Long Beach, Oxnard, Riverside, San Bernardino and San Diego, and even Honolulu, Hawaii and parts of Arizona.